Meet Isaac! 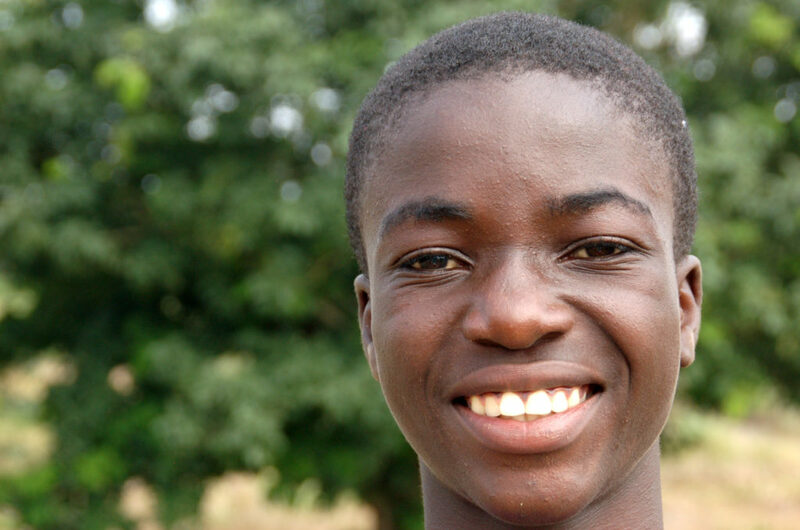 Isaac is constantly smiling – he has a bright, sunny disposition and his joy is contagious. Isaac loves being around people and having conversations about life. He also loves getting his picture taken and he is fascinated with cameras. Isaac likes to read and write, and enjoys reading out loud with his friends. 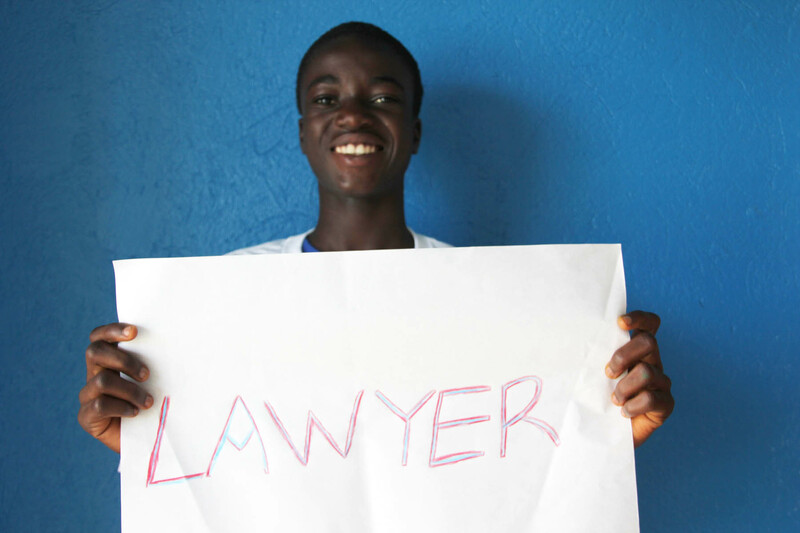 Isaac wants to attend college and study law! With his charming personality, determination, and thirst for knowledge, he is right on track to meet his goals.